Think colouring’s just for kids? We don’t think so! 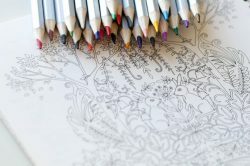 Relax and unwind whilst enjoying the therapeutic benefits of colouring.